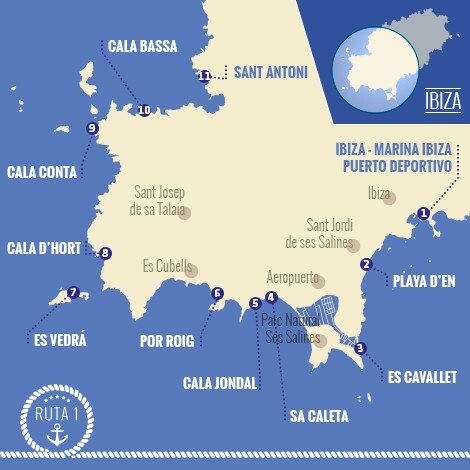 Ibiza and Formentera offer countless magical places to visit and enjoy, many of them only accessible by sea. The route to choose will depend mainly on the climatic conditions and the plan that you want to do. The positive aspect is that there is always a possible route to be sheltered according to the wind without giving up any of the desired plans. 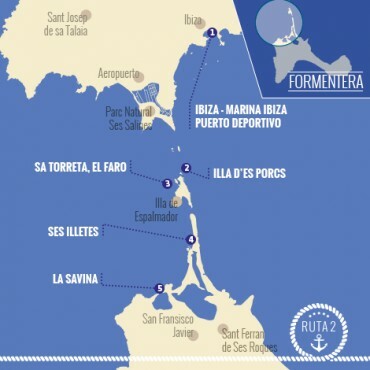 Undoubtedly, an Ibiza and Formentera is a destination that year after year falls in love with us and always with new tourist offer for all tastes and audiences. Below are presented and described four routes that, depending on the wind and the plan you have, our captains will recommend.